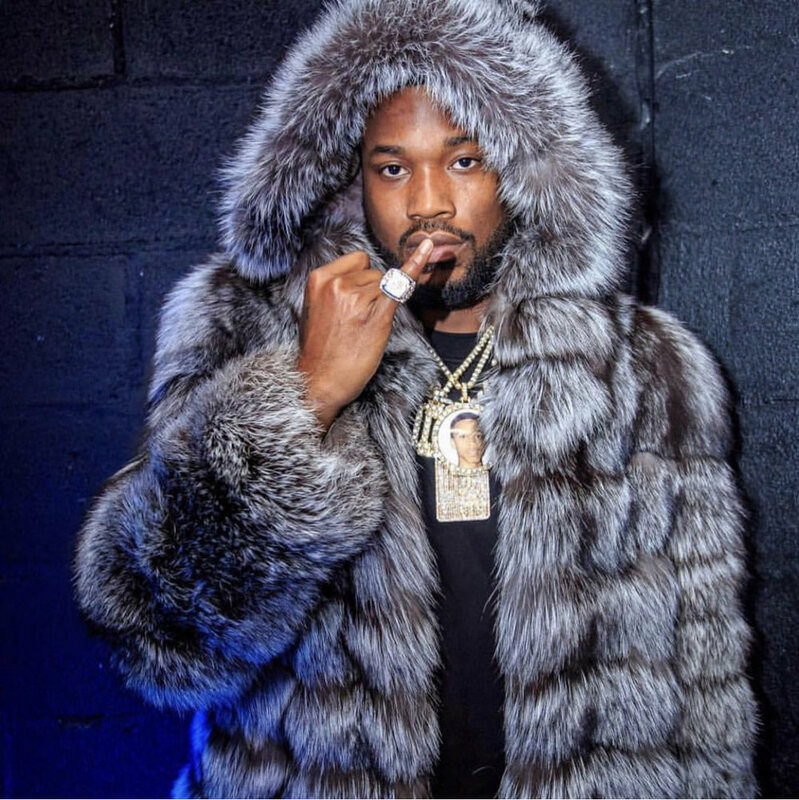 Riding high off the release of one of his most ikonic bodies of work , Championships, the young G.O.A.T takes to Funk Flex on a promo tour to spit some more fire bars amid one of the instrumentals being the infamous “Back to Back.” With Meek’s recent Tidal interview with Elliott Wilson and his obvious evolution as an artist ,in this most recent album, his maturation is extremely conspicuous thus he moves differently and harbors no ill-will towards those who have wronged him in the past. Real leaders shed their values off onto others thus Meek encouraged Flex to apologize to Drake, which he did. The Philly MC discusses the importance of leveling up, squashing frivolous beefs, empowering young MC’s, unleashes potent bars of course and more. Check it out below and be sure to purchase or stream Championships. Meek Mill Releases His Album ‘Championships’ featuring Jay-Z, Drake, Cardi B and More ! Devvon Terrell Scared Fans for a Second but Returns with an Emotive New Track "Take Me Serious"
ANE Returns from a Year Hiatus with "Physical"